Febi Bilstein - Pre Chamber 04791 Discounts Apply ! 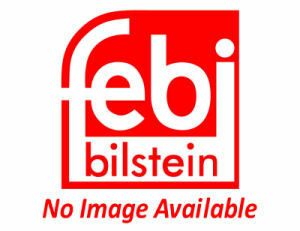 �Made in Germany� for Febi means high quality standards. Febi have continuously developed the range, they have also considerably increased the proportion of in-house production parts and constantly invested in high-tech production technologies. Febi has been manufacturing parts since 1844 and is therefore highly experienced in this area.